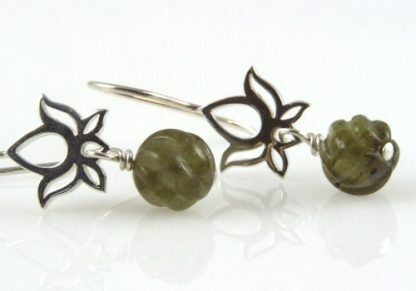 These Labradorite Lotus Earrings will make you look fabulous with their classic design and beauty. 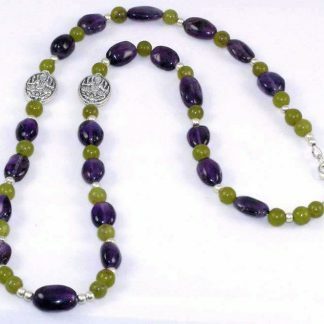 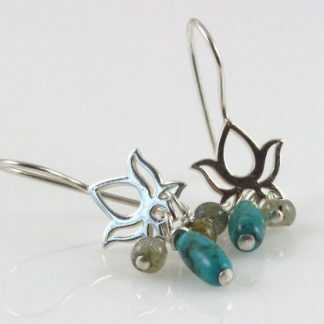 They have been empowered with 8mm Labradorite swirl cut beads on Thai silver hooks with a Lotus flower design. 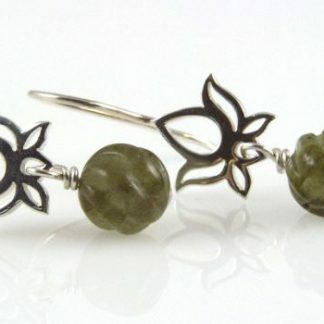 Labradorite is an iridescent gemstone that shows hues of gray, green and blue depending on the light. 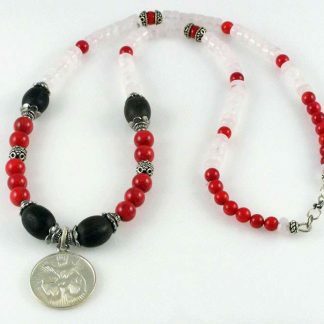 The Lotus flower is a symbol of purity of body and mind in Eastern cultures. 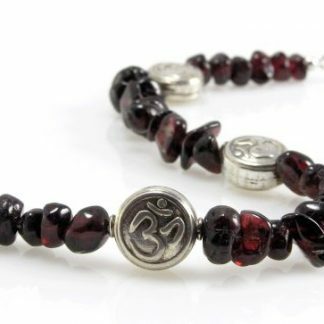 Very popular amongst yoga practitioners!